Joanne Cronrath Bamberger is a freelance writer and adoptive mother in her mid-40s. She lives with her husband and daughter in Chevy Chase, Maryland. 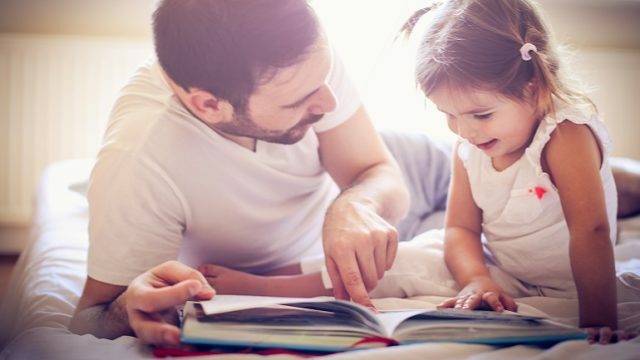 Parents know that books are educational, but how do they make them fun for kids while building reading skills? Start with these three titles. When you form a transracial family, you must build in a system to combat racism. Adoptive parents pushing the mid-century mark are joining playgroups and diggingDora the Explorer. What's age got to do with it? Our toddlers are always testing us. What theyre looking for are comfort and reassurance. How can we let them know that well always be there for them?